Of course we have the basic necessities of life such as eating and sleeping. And we all have to work. But where does the rest of the time go? 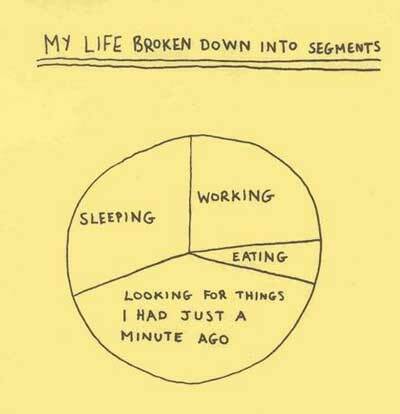 This pie chart describes my day. How about you? Copyright © 2001-2007 ClevelandSeniors.Com. All Rights Reserved.